More than 1 million burn injuries happen every year, according to the American Burn Association, which result in more than 3,000 deaths and 450,000 hospitalizations. Burns represent the 3rd-leading cause of death in the home. 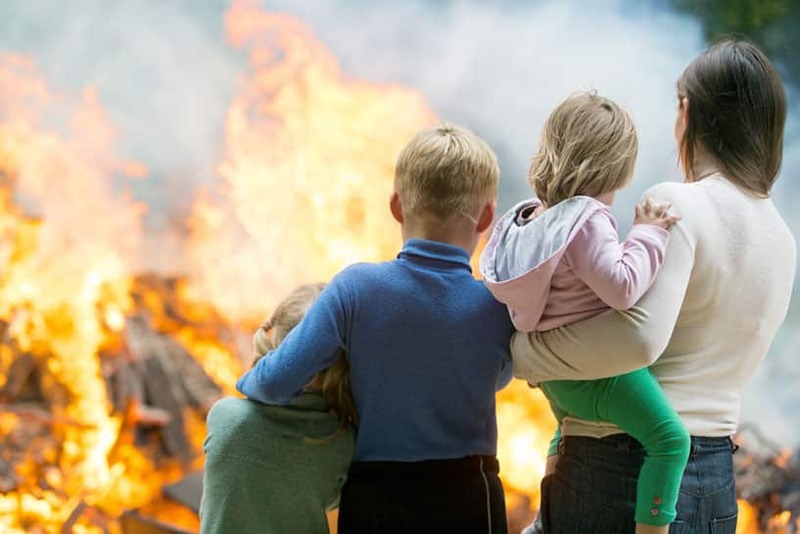 If you or a loved one has been injured, contact Mesa burn injury lawyer Nathaniel Preston. Burn injuries are painful and can result in large medical expenses for surgery, physical rehab and physical therapy. In addition to the pain and emotional suffering, burn victims might have to deal with disfigurement and/or permanent scarring. Depending on the extent of the injury, burn victims can be hospitalized for months and suffer lost wages and loss of job. Attorney Nathaniel B. Preston (“Nate”) understands the pressures and pains you are facing and will guide you in the right direction and assist you in making the decisions that are best for you. Nate has experience representing burn injury victims, and can provide advice and legal strategy to help you pursue financial compensation for your pain and suffering. Burn injury cases usually involve negligence, defective products, property owner liability, workers’ compensation law, and construction law. Arizona law places no limits on recoverable damages for burn injury cases. If you or a friend has suffered a burn injury in Mesa, Scottsdale, Glendale, or the greater Phoenix area, contact Warnock MacKinlay Law today to set up your free initial case evaluation by filling out the online form or by calling 602-652-2009.